Outside GO is proud to support the Santa Fe Prep Parents’ Association’s annual benefit to raise awareness and money for Breakthrough Santa Fe and Tuition Assistance at Santa Fe Prep—both critical to improving the education and futures of children throughout northern New Mexico. Breakthrough Santa Fe, which was founded at Santa Fe Prep in 2004, is an award winning, tuition free program that serves motivated yet under-resourced middle and high school students from Santa Fe with the goal of ensuring that each one has the confidence and academic skills to thrive. For the over 200 students enrolled in the program, Breakthrough provides rigorous academic summer programs, help in school, advocacy, family support, and college and financial aid counseling. To date, more than 90 percent of the students in Breakthrough Santa Fe have gone on to graduate high school and continue their education. Our expertly curated conservation safari features three different tourism and wildlife organizations that are making huge strides in protecting Africa's wildlife and partnering with rural communities. 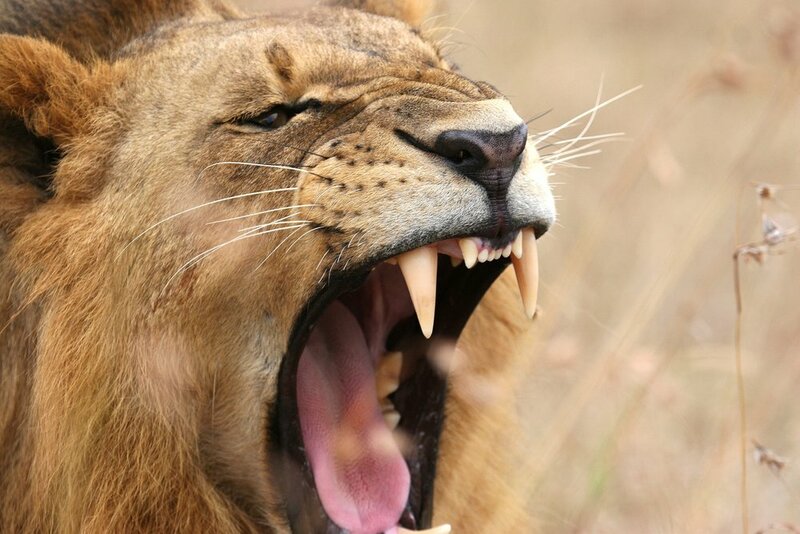 They illustrate true success in community partnered tourism and conservation. 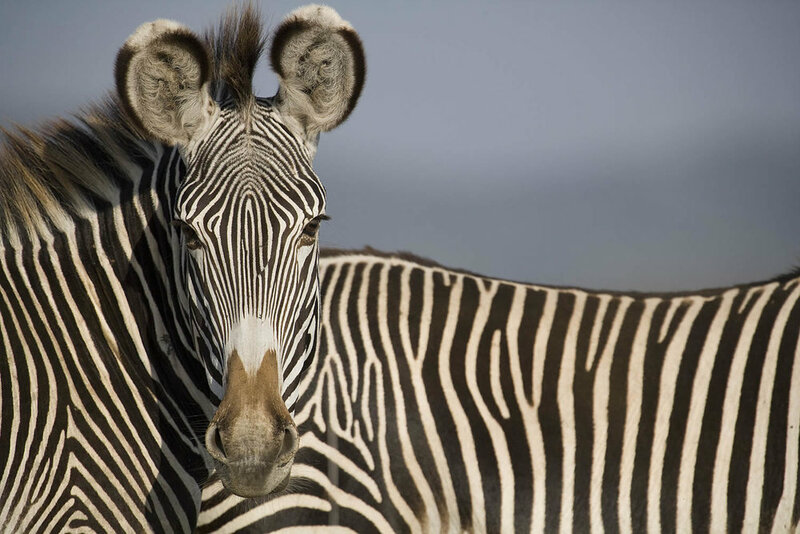 This 11-day safari takes you through three vastly different areas, hosted by families and communities who have lived here for generations and where you are treated like a family friend and not a tourist. 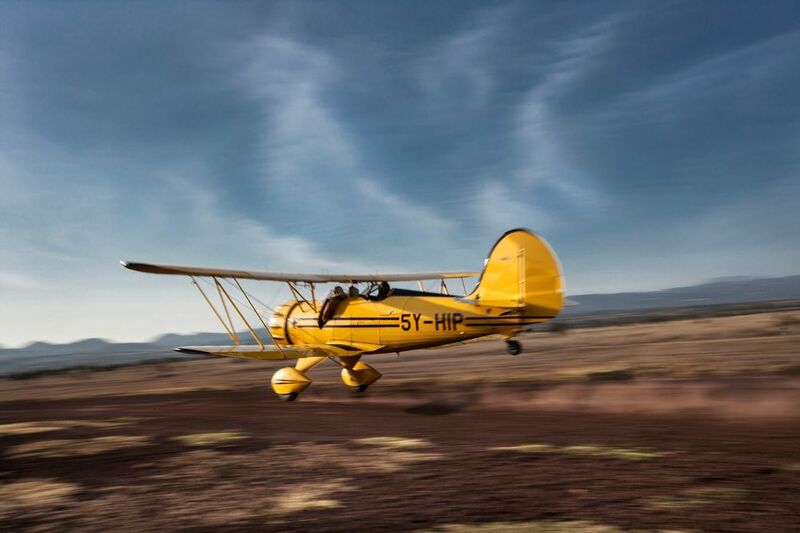 You'll explore the wide open savannahs of East Africa in four-wheel drive safari jeeps, hike with Masai warriors, take a camel or a horse out for a ride to a picnic breakfast under the umbrella of an acacia tree, or spend the day with an elite tracking unit and their bloodhounds. Every day is different, and as with all Outside GO trips, there are no set schedules. This is your safari and all dates and details can be customized just the way you like it! In support of Breakthrough Santa Fe, this trip offers an intimate foray into Kenyan hospitality where you're treated like family and given the most incredible "backyards" to explore. Valid from April 22, 2017-March 31, 2018. Blackout dates are December 18, 2017-January 4, 2018. Trip is valued at $40,000 for two adults and two children (any ages). 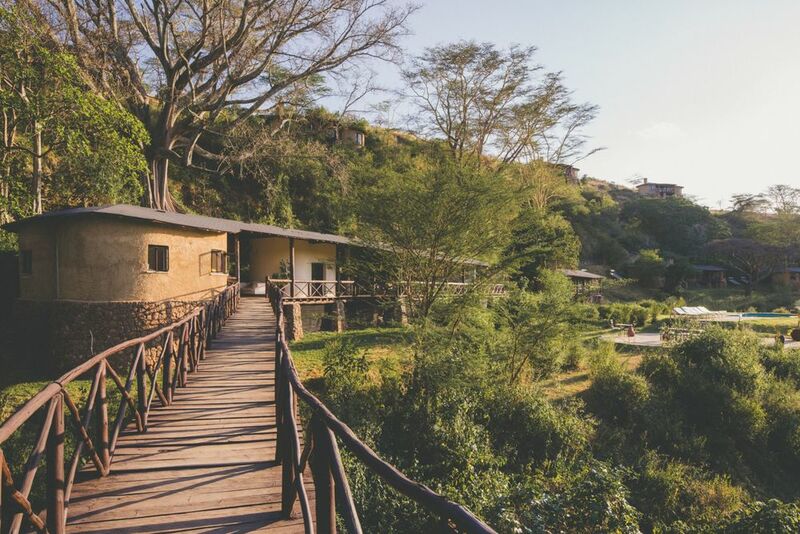 Bordering Nairobi National Park, Emakoko is a family owned and operated property just 45 minutes from both the international and domestic airports in Nairobi. 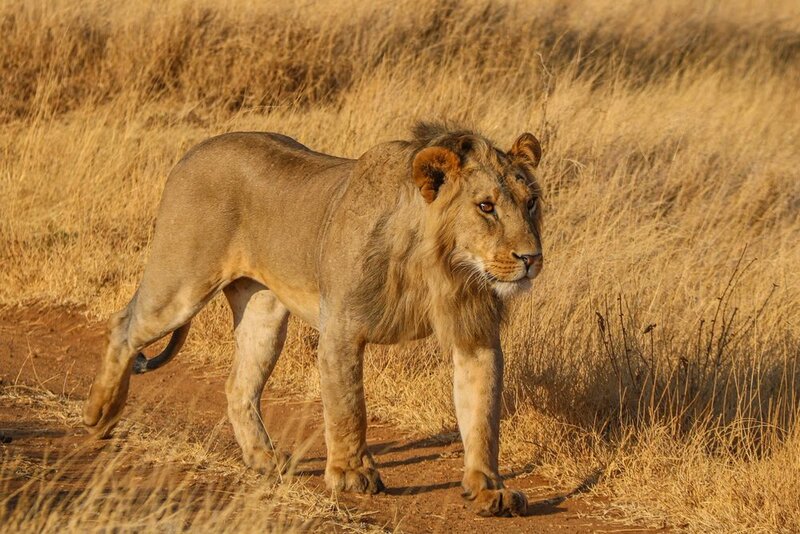 In such a convenient location in terms of proximity to the airport and excellent wildlife viewing, it is the ideal base camp from which to start (or finish) your safari. At Emakoko there are just ten beautifully appointed rooms overlooking the conservation area, each with a gorgeous open-air design and locally sourced accents. 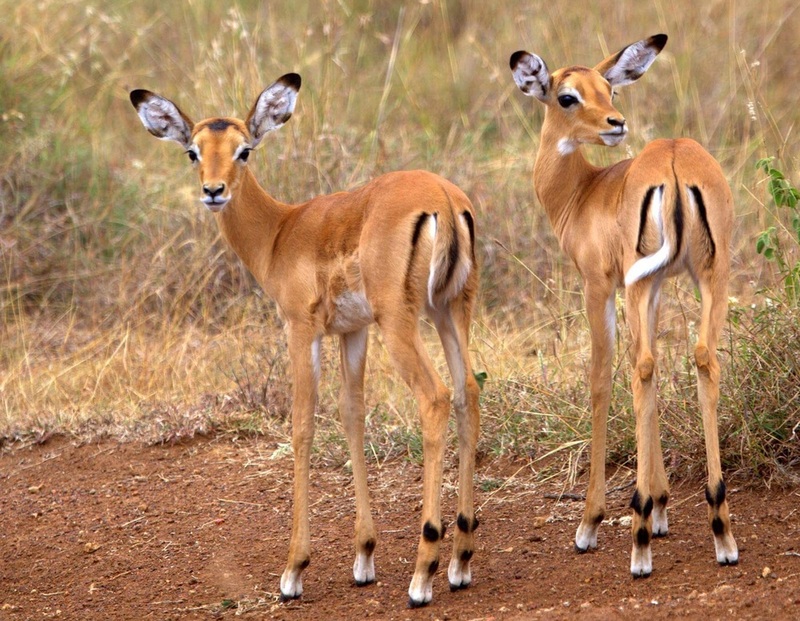 During your stay, you'll embark on morning and afternoon game drives to spy for black rhino, giraffe, zebra, and lion. Mid-day, escape the heat by kicking back at the pool to see what wildlife you might be able to spot right in your own backyard. 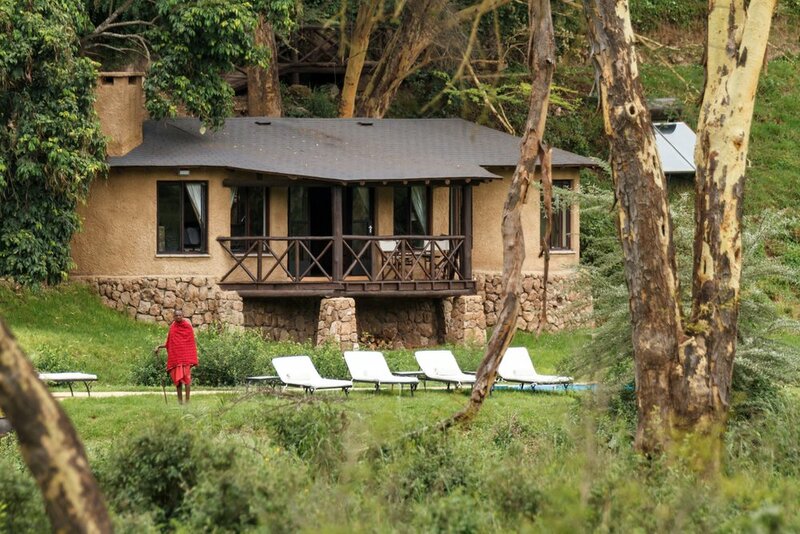 Next stop is Lewa House, located right in the heart of the Lewa Wildlife Conservancy. The house is set on top of a hill with extensive views over gentle rolling hills with Mount Kenya to the south and the rugged Mathews Range and the sacred mountain of Ol Olokwe to the north. Your home for this portion of the trip will be the cottage-style rooms spread out along the hillside, all looking to the expanse of wilderness to the north. For those traveling with families or groups, there are also three of the original thatched family cottages, each with two en-suite rooms and a large shared veranda. The four recently added single room cottages are built with sustainable, ecological principles in mind while still being exceptionally comfortable and spacious, with wonderful views across the surrounding landscape. Here, you'll partake in more 4WD safaris as well as camel or horseback riding to see the bush from a slightly different angle. 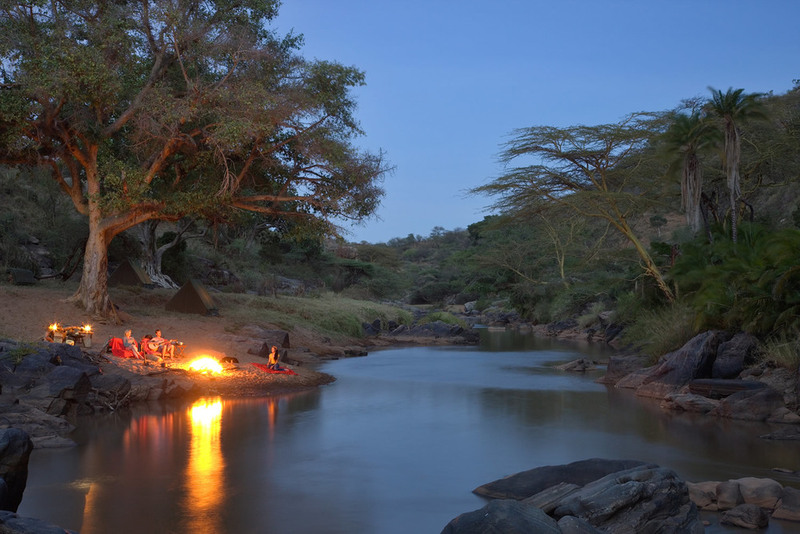 Ol Malo is a privately-owned game sanctuary on the banks of the Uaso Nyiro River in Kenya's wild and beautiful North Eastern Province; 5,000 acres of spectacular bush country overlooked by Mount Kenya and teeming with the elusive antelope from which the land takes its name. 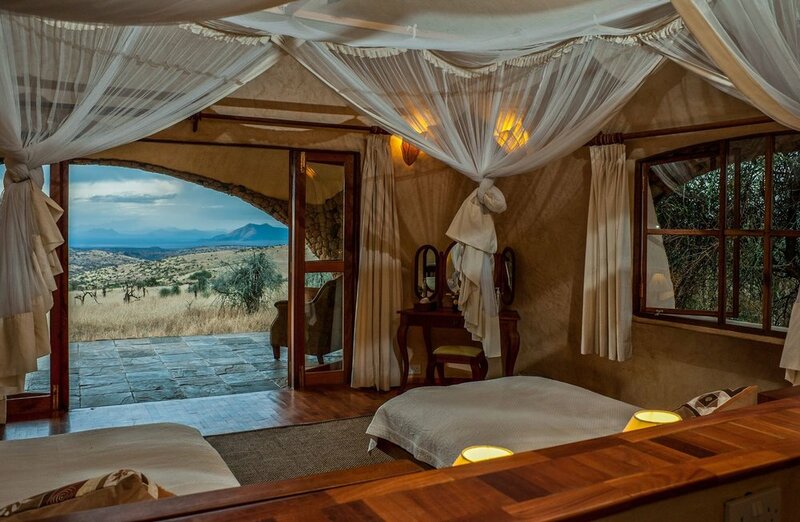 In this majestic setting on a rock escarpment on the edge of the Laikipia Plateau, bordering the tribal heartlands of the nomadic Samburu people, the Francombe family and their Samburu neighbors have created a home for themselves and a dream destination for the privileged few who seek a glimpse into the true heart of Africa. When you're not enjoying the thatched-roof accommodations at Ol Malo, you'll be out riding horses, exploring the ranch, and connecting with the Samburu people. 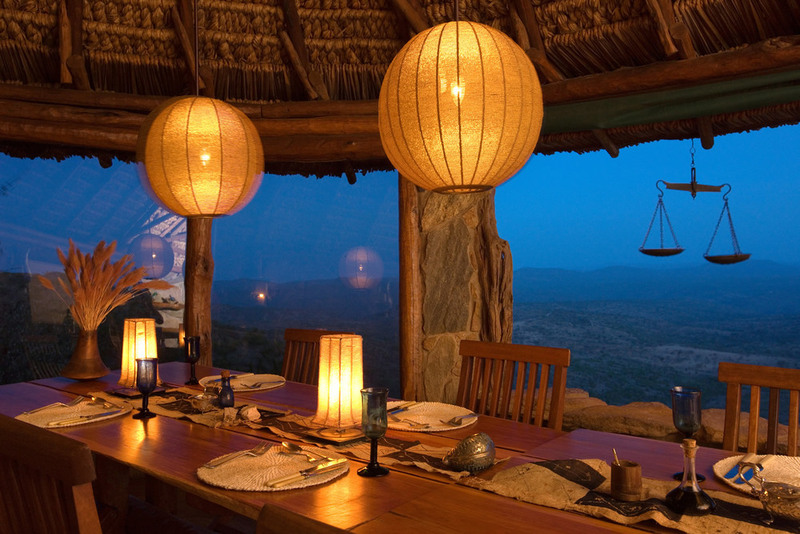 The grand finale of your conservation safari is three nights at Tangulia Mara, a traditional thatched-roof and canvas safari camp set into a rocky hillside overlooking Olotulo Murt Salt Lick. 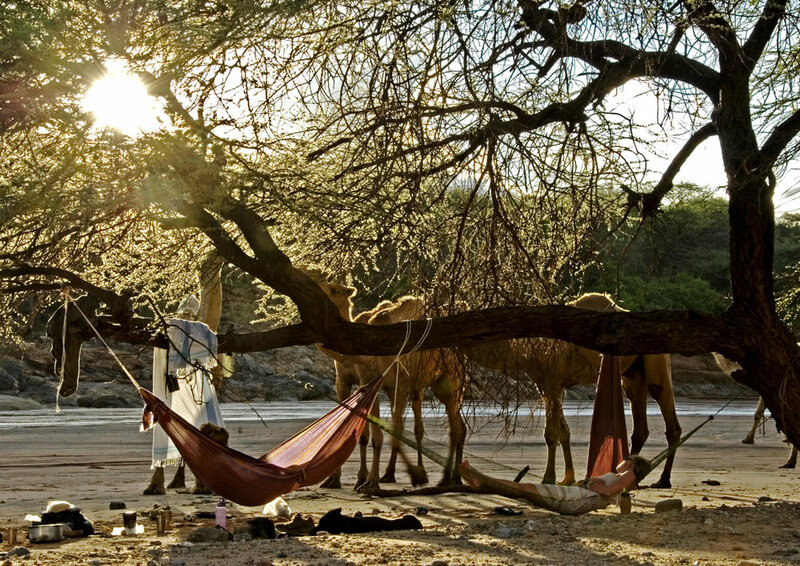 The tents are tucked into a canopy of olive trees, with views for miles across the Maasai Mara. The name of the camp means "to lead," and is exactly what the owners of this private camp intent to exemplify to the local people at Tangulia. 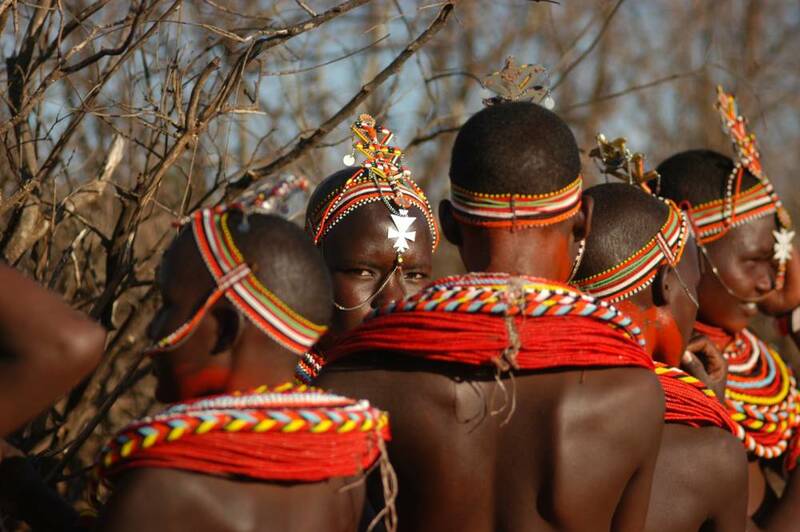 (The camp is operated by Masai people on the basis of conservation, not cattle, unlike many other Kenyan properties). 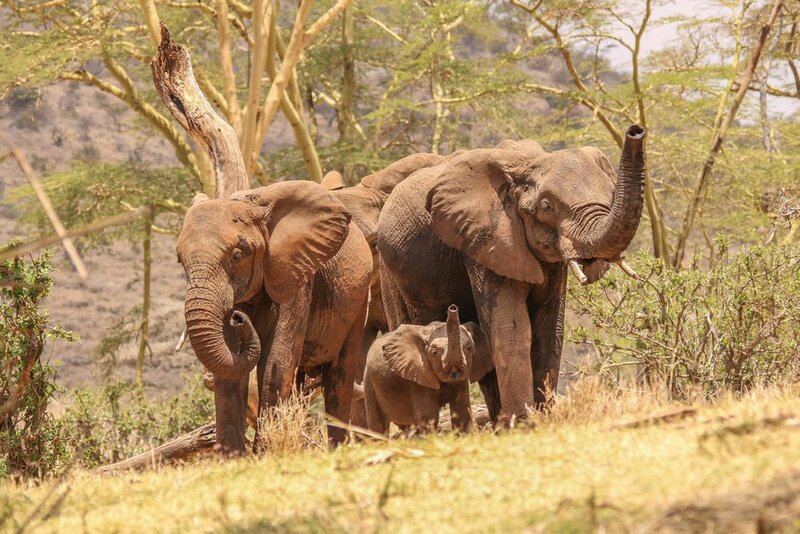 By visiting this authentic destination you are taking part in a key part of the conservation story of East Africa, in addition to making lasting memories with your travel companions for years to come.